Halloween party in Rome! with Mr.3p onair! 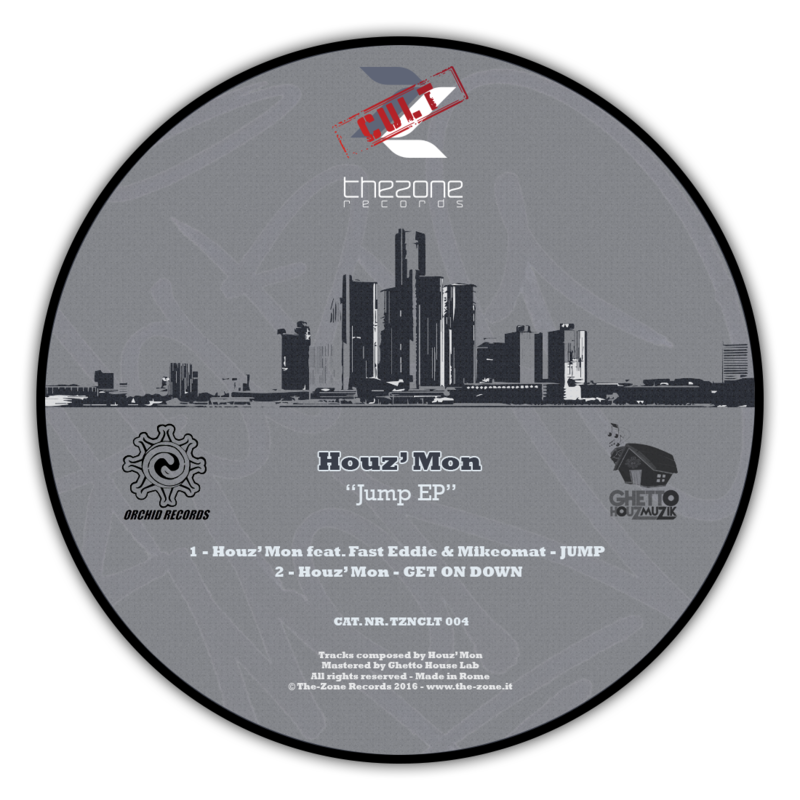 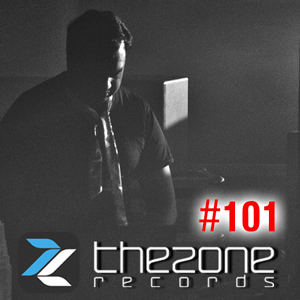 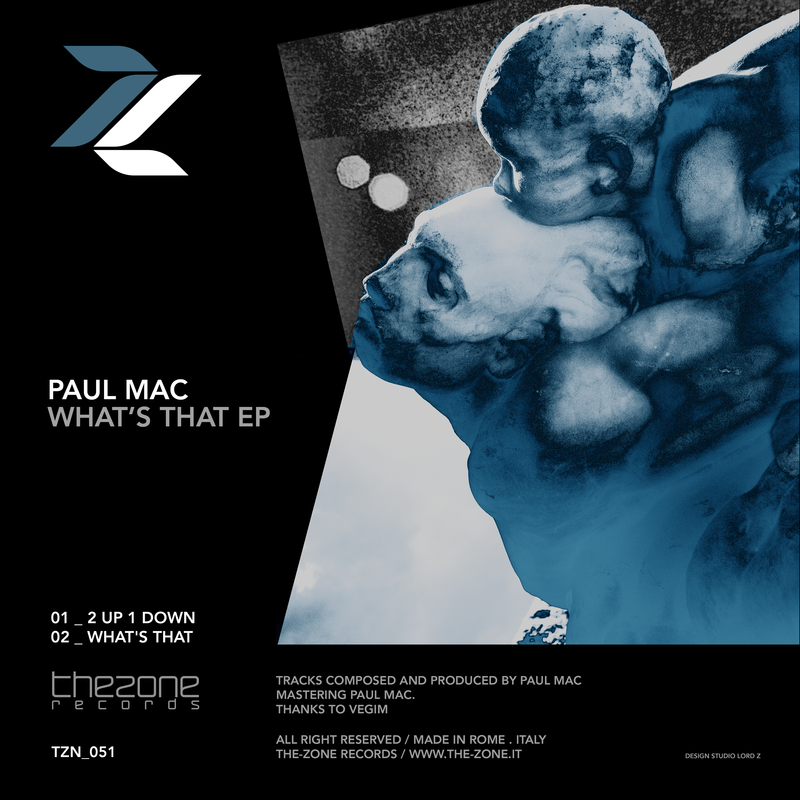 Special: NEW The-Zone Podcast #101 by DJ TESTE !! 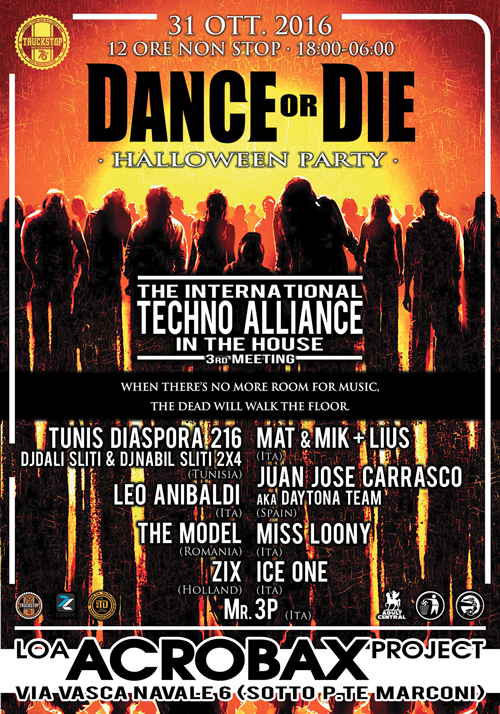 Special: Dance Or Die - The International Techno Alliance in The House 3rd Meeting!